TRIATHLON comeback king Josh Goldstat has continued his remarkable return to the gruelling sport, blitzing a 600-strong field to take out the 2XU Triathlon Series sprint distance event ) at Catani Gardens, St Kilda on Sunday. In a historic moment for the club the senior women played for the first time in the national Nike FC Cup. Their opponents were Moreland Eagles who the MFCC women dominated for the full game. The full time score was a 10 – 1 win to MFCC women with multiple goal scorers from all over the park. We await their next opponent in the round 3 draw of the Nike FC Cup. Following the success of the 2018 Maccabi Player Leadership and Future Leadership Programs, Maccabi Victoria is offering the Next Gen LEAD program in 2019 for our ‘future Maccabi Leaders’ to develop their leadership skills. Watch this space in the next edition of Macc-Chat where we will introduce you to our amazing 12 Next Gen LEAD participants. 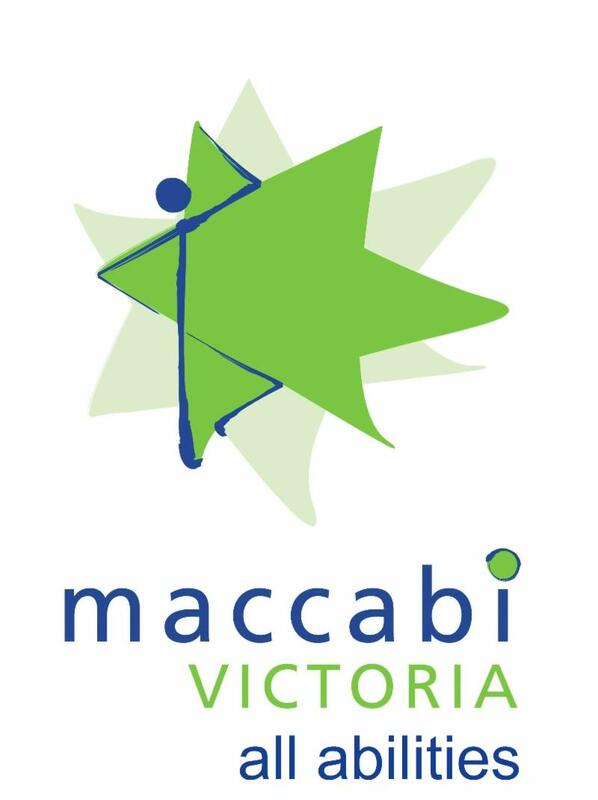 Maccabi Victoria is running a Sports Camp in the April school holidays!! 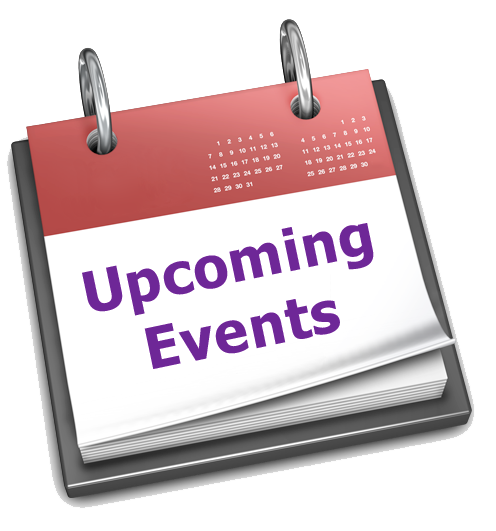 Tuesday April 16th and Wednesday April 17th – Lawn Bowls and Soccer at Caulfield Park, 280 Balaclava Rd Caulfield North. Thursday April 18th – Basketball and Futsal at King David School, 520 Orrong Rd Armadale. Time: 9AM-3PM – Drop off from 8:30AM. For 7-12 year old girls and boys. For queries please contact Martin Jona ( mjona@macvic.com.au 0433990912). Josh made his sporting mark in 2017 when he won 4 gold medals at the Maccabi Games. Aged 42, it was his first serious competition since the 1997 games and his emotional comeback to sport and Maccabiah in particular. After the Games, Josh continued with his training with the aim of representing Australia at the ITU age group world champs in the Gold Coast in September 2018. He trained hard, performed strongly and was one of the first athletes selected for the national team. Josh is a dedicated perfectionist who leaves nothing to chance. This paid off handsomely when he won the world title. Maccabi FC Caulfield Futsal boys sweep the field! The Maccabi FC Caulfield 2018/19 Summer Futsal Season has come to an extremely successful climax with three teams making it to the Grand Final in their various GESAC Futsal Competitions and each team coming out victorious. A big congratulations to all our players for an outstanding season. A great effort from all our finalists. Competing in the 70-74 age group Myer won the triple jump, came 2 nd in the long jump and 60m events and came 3 rd in both the 100m and 200m!! As we head into the cooler months, there’s no slowing down for Maccabi All Abilities! We filled summer with a range of activities – both our regular programs and some special events in (and on) the water. As always we are so grateful to our generous donors, dedicated members and amazing support networks that help make our programs happen.